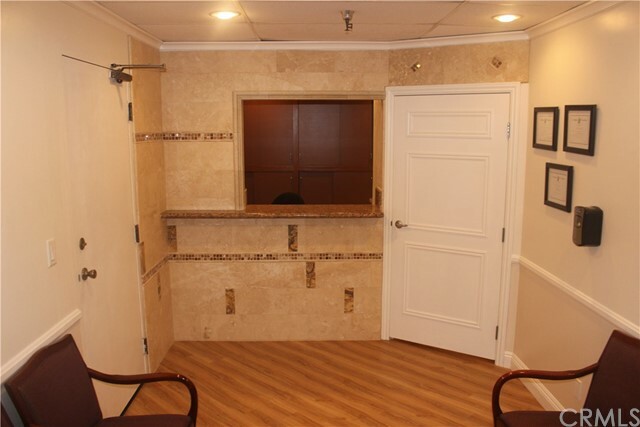 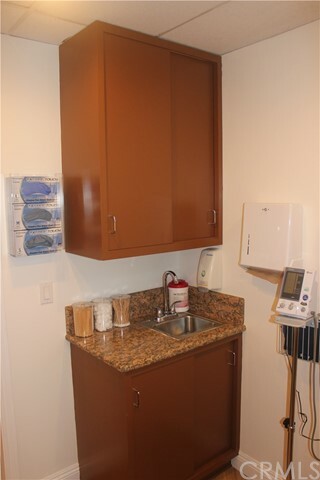 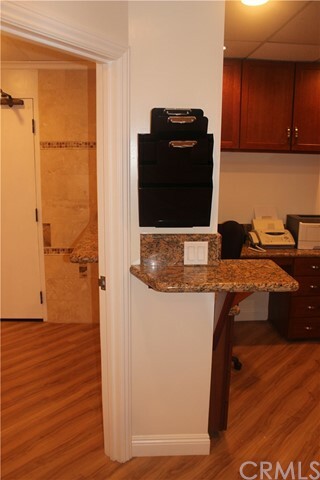 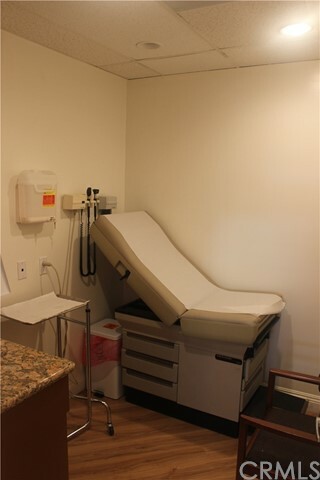 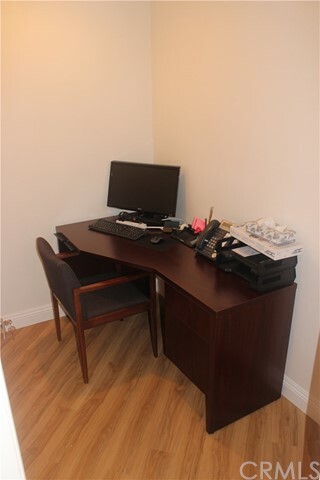 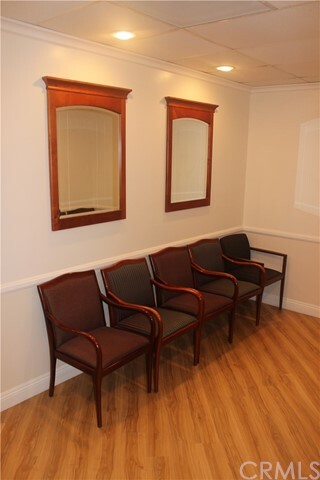 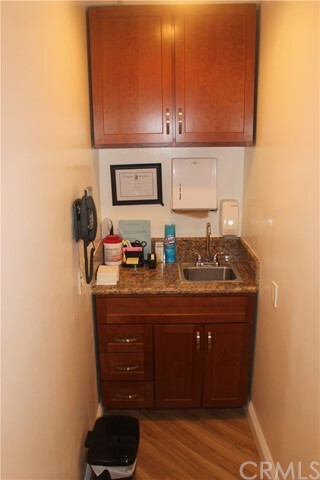 A fully furnished medical office, ready for move in! 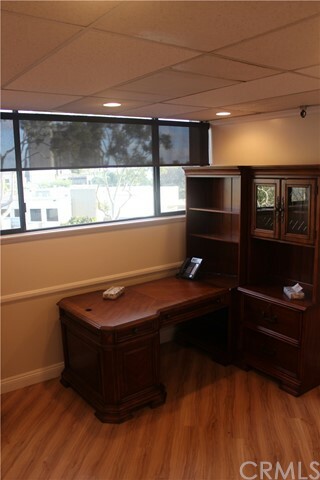 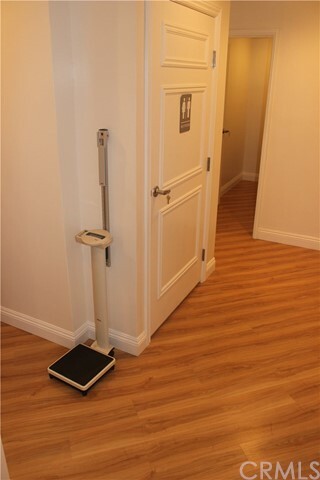 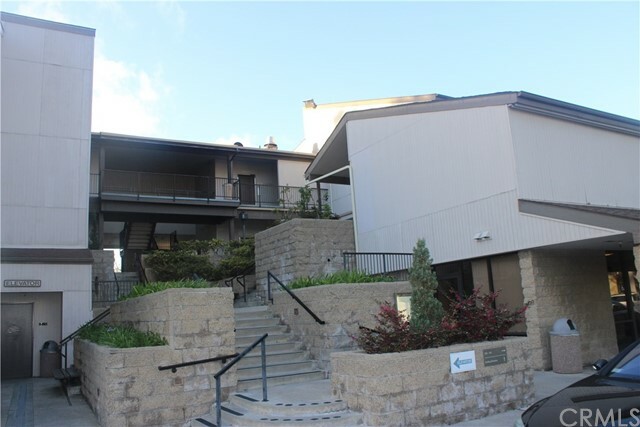 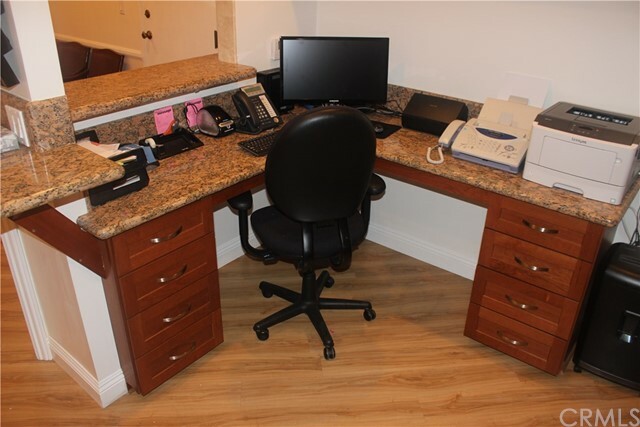 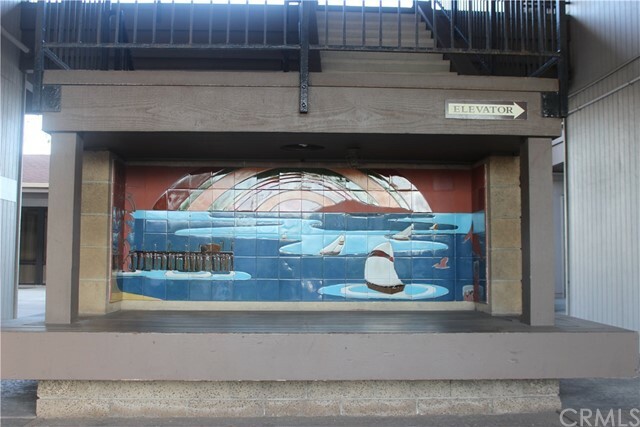 Located on the top floor of a 3 story building (corner office, situated across the street from Hoag Hospital). 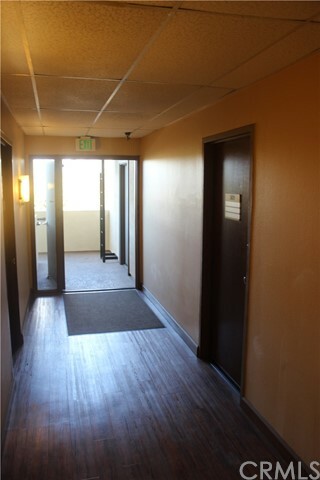 The building features an abundance of free parking and communal restrooms. 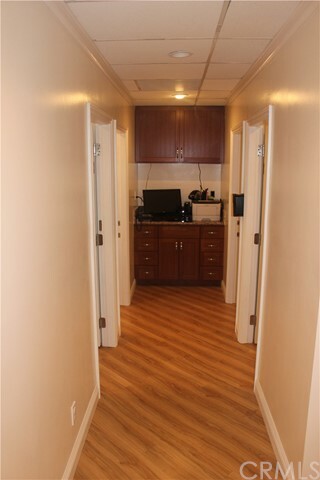 Rent includes: all utilities, medical waste, and common area janitorial service. 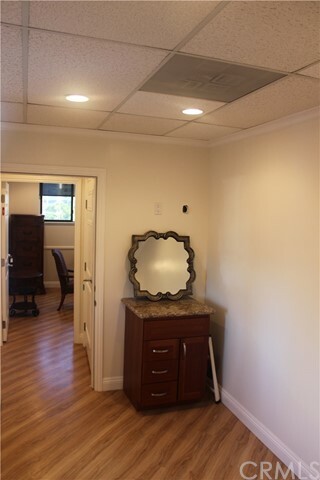 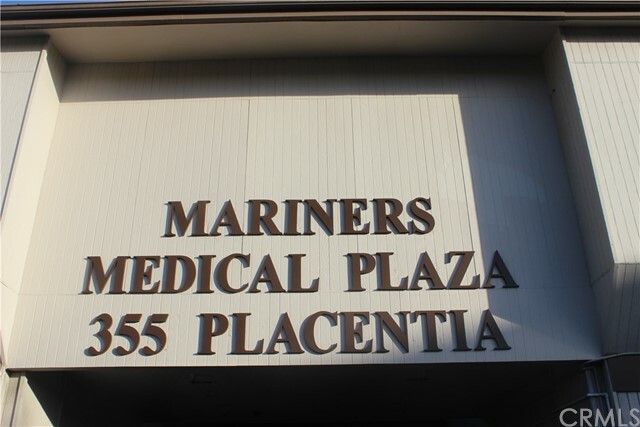 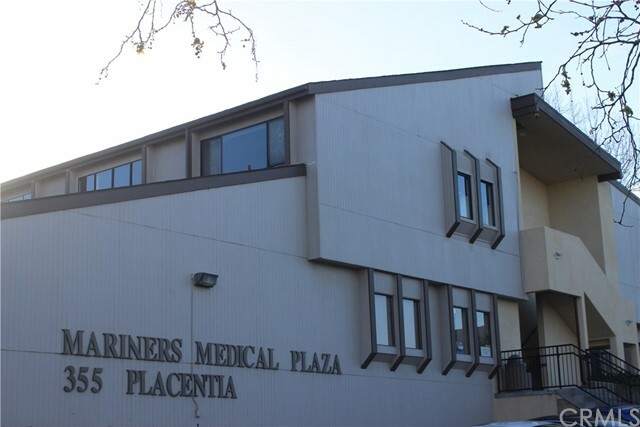 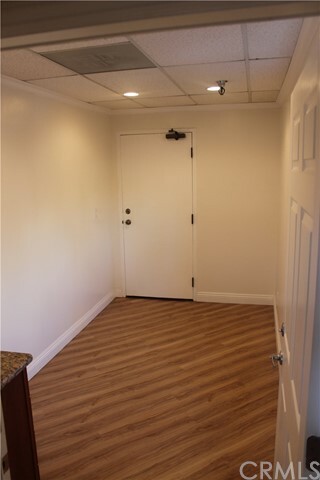 The office has barely been used since its remodel and features 3 exam rooms, 2 restrooms, drug room, waiting room, nurses station, filing/office administrator space, and a private office with separate entrance for the doctor! 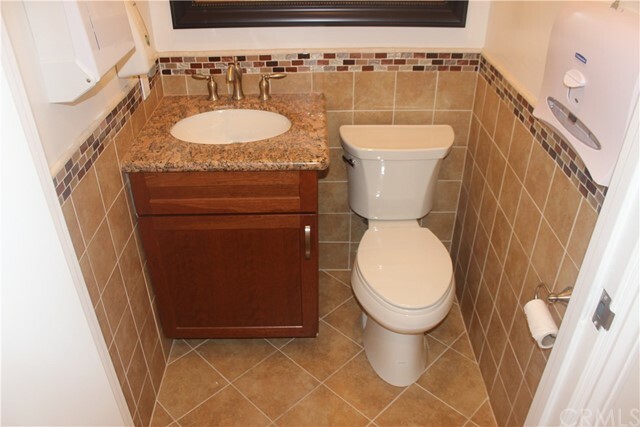 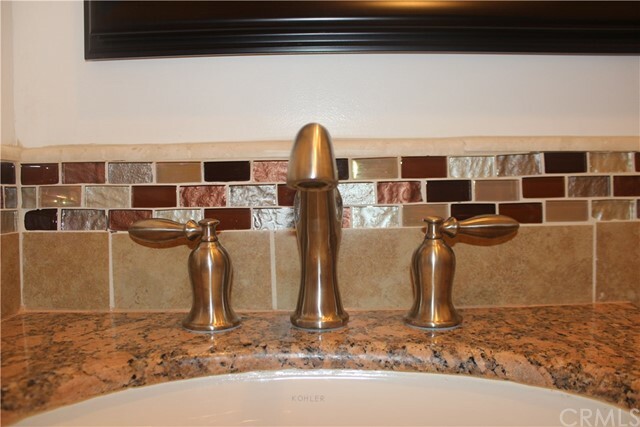 Upgrades include: custom cabinetry, crown molding, granite counters, quality solid wood furniture, and technological upgrades. 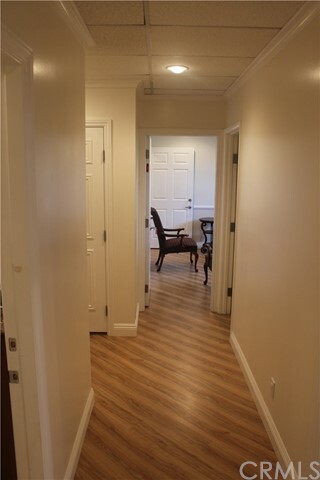 Unit has 2 new AC units and plenty of windows for natural lighting! 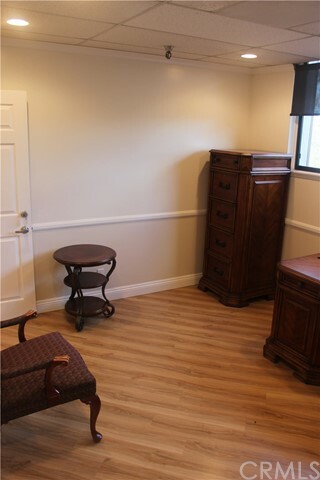 Unit is currently vacant and ready for viewing and a new tenant!